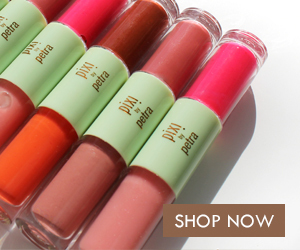 Put A Little Umbrella In Your Drink: Fab - A New Daily Deals Site That Is Just - Well - Fabulous! 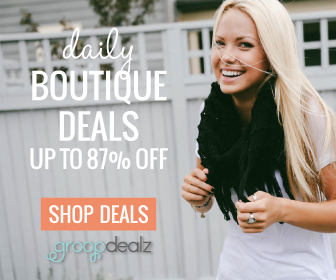 Fab - A New Daily Deals Site That Is Just - Well - Fabulous! 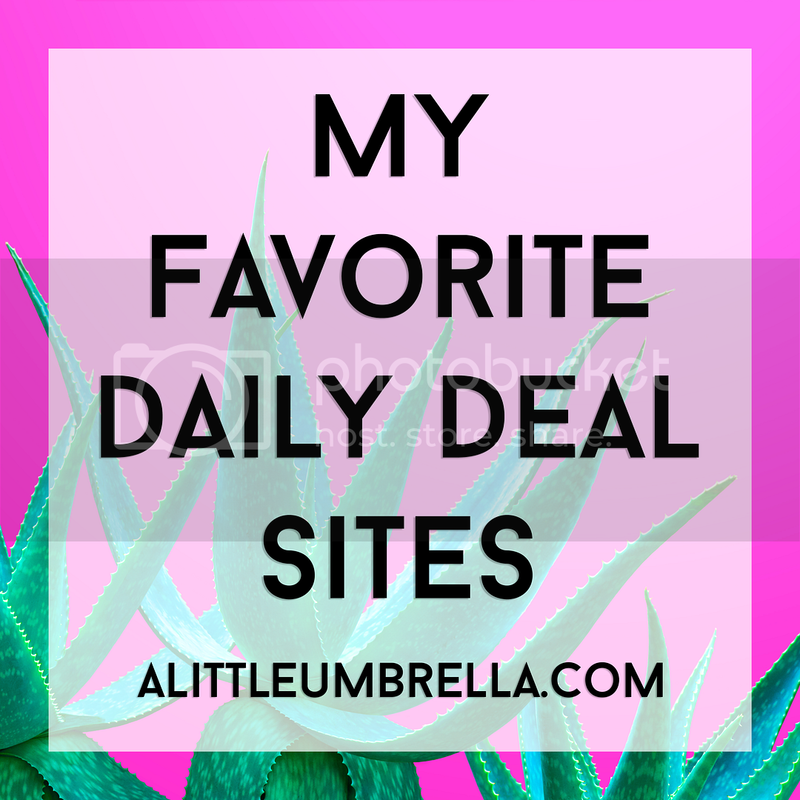 Fab is a new daily deals site that looks amazing! So glad I came across it! You can sign up for Fab by invite only - here is your invite! After you sign up you can invite your friends and get a $30 credit when you invite 10! hip shopping totes (see above), Melissa & Doug Toys and some great handmade jewelry! 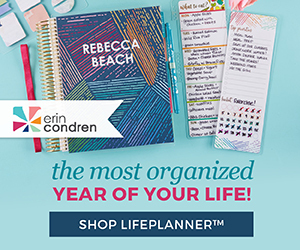 Sign up now for free and check it out for yourself!